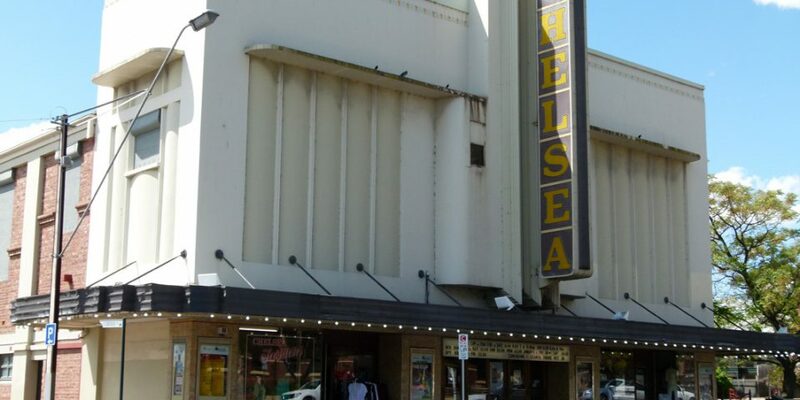 Originally known as the Chelsea Cinema, the theatre was designed for the National Picture Theatre chain by South Australian theatre architect Chris A Smith and opened on 24 November 1925. It originally presented silent films and pantomimes accompanied by the Princess Theatre Orchestra. After National Theatres went into liquidation, the cinema was purchased by the Waterman family who renovated it in the Art Deco style, reopening the cinema in 1941 as the Ozone. In 1951 Hoyts purchased the cinema. Cinema Scope was installed in 1955 and a new, wider proscenium was placed in front of the 1941 version. By 1964 many suburban cinemas were in financial trouble. The Ozone was about to be demolished for a service station when the Burnside Council purchased it for the community. Wallis Theatres took over the lease in 1971 and it was renamed the Chelsea. 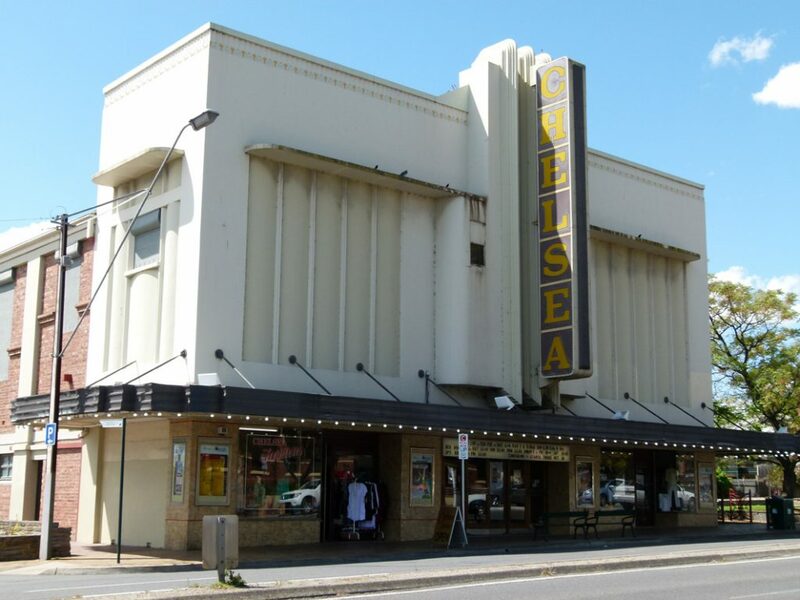 The Chelsea Cinema was included on the South Australian Heritage Register in 1983 as item number 10952. In 1984 the Council secured a grant under the Community Employment Program and the cinema was renovated. The number of seats was reduced from 1145 to 586 and a new floor, screen, acoustic equipment and carpet were installed. The cinema was also repainted, the first time since 1955! The City of Burnside implemented a Conservation Management Plan for the Chelsea Cinema in 2009 as well the Chelsea Cinema Strategic Plan in 2011, to guide the development, conservation and ongoing maintenance of the buildings, based upon an understanding of the history and significance, and the physical condition of the building.